Imagine Craft Days @ the Recycling Center! What time is it? SUMMER TIME! School’s out and you may be looking for some fun activities to do with your kids. Come to our IMAGINE CRAFT Days at the Recycling and Education Center every Monday afternoon during the summer! The fun doesn’t end there, though. We host Imagine Craft Days every Monday throughout the year! We’ll have special crafts and activities for preschoolers and home school kids to learn about reducing, reusing and recycling. It’s FREE fun for the kids and adults, too! 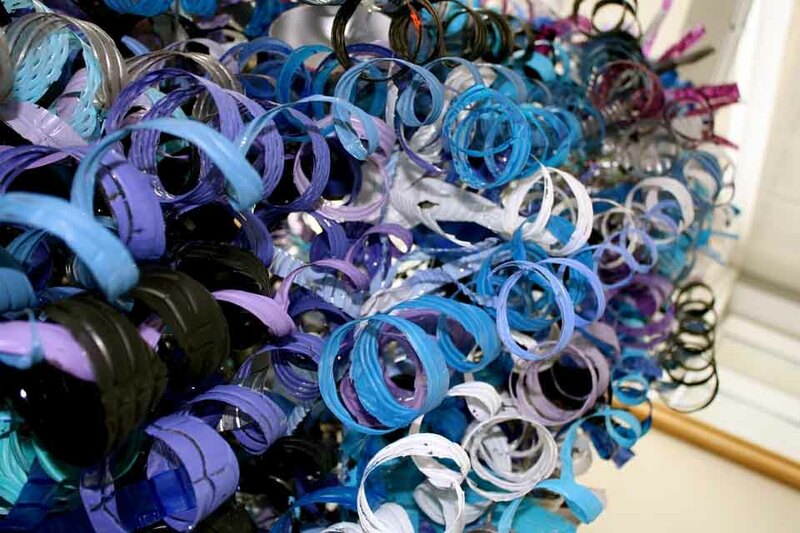 Imagine Craft Days take place in the education area at the Kent County Recycling & Education Center at 977 Wealthy SW in Grand Rapids. We’re located southeast of John Ball Zoo. Please note, we will NOT have Imagine Craft Days on federal holidays. Imagine Craft Days will be cancelled for our exhibit installation on Monday, July 23. If you have questions about these events, please call us at 616.632.7920.